With so many painting companies to choose from in Chino, ESR Quality Painting stands out from the rest by consistently completing projects in an efficient manner at fair rates. We use only top quality products and qualified painting crews experienced with helping clients make the most informed decorating and painting decisions. With a team of well-trained and experienced painters, we understand what home and business owners expect from a painting company and we are at the ready to deliver. Our commercial painting services in Los Angeles are carried out by a fully insured, licensed and well trained painting team for office buildings & schools, hotels & retail stores, apartment complexes, medical facilities and any Los Angeles industry that requires the services of a professional painting crew. ESR Quality Painting also offers flexible work schedules during weekends and evenings for minimal disruption to your commercial business. A freshly painted home or office can make us feel refreshed and more efficient. ESR Quality Painting offers free consultations, detailed cost estimates, expert advice and dependable prep and clean up services, at rates that won’t break your budget. Los Angeles: Seasonal weather changes, color compatibility with existing structural materials and maintaining a unified look with neighboring elements are all part of the professional painting checklist created by qualified ESR Quality Painting staff. We carry liability insurance and workers compensation. 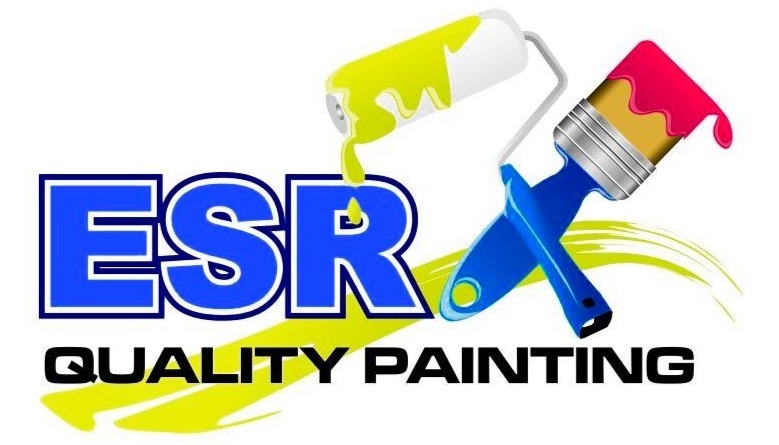 Licensed and insured, locally owned and operated, contact ESR Quality Painting for a free estimate at (626) 715-1424.